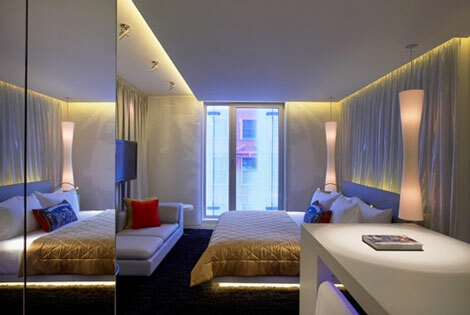 W London, a £200m Leicester Square venue by Starwood Hotels & Resorts, is preparing to open its doors on Valentine's Day. The 192-room hotel, located in the midst of a £20m local regeneration area, was revealed to C&IT during a hard hat tour last November. It will feature a 39-seat screening room equipped for 3D and digital viewing. The bedrooms are decorated with Union Jack detailing and oversized dining tables. 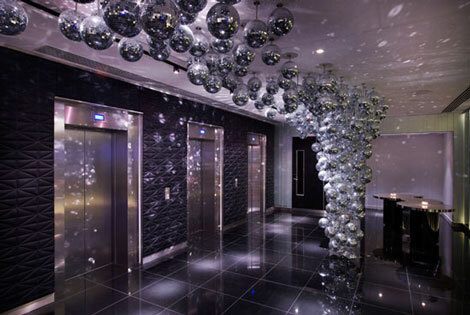 There are four event spaces, including a 'modern gentleman's club' space holding up to 180 people and featuring glitter balls and slanted bookshelves. There is also a private gym called Sweat. 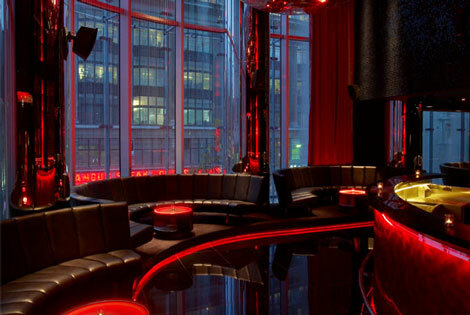 A W Hotel viral video emerged in November featuring Helena Christensen and model David Gandy. More recently, a promotional preview of the hotel has been released.